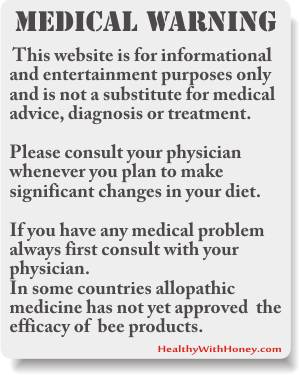 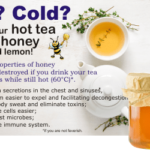 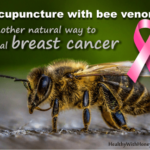 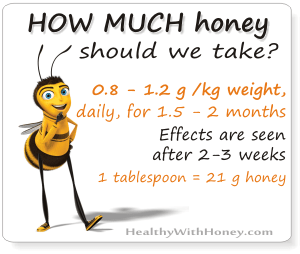 Is honey good for ulcer? 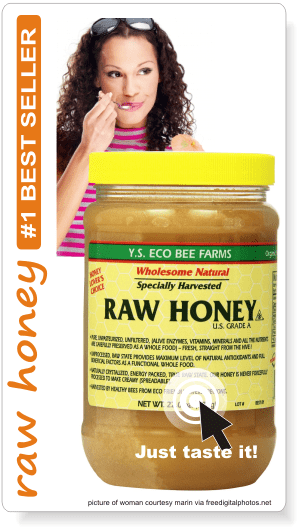 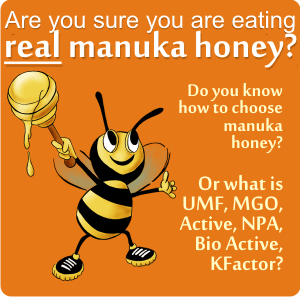 Does manuka honey kill Helicobacter pylori? 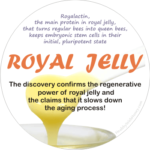 Royalactin from royal jelly keeps stem cells in embryonic, pluripotent state. 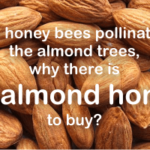 What is almond honey? 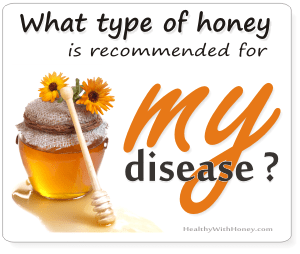 And where is it?